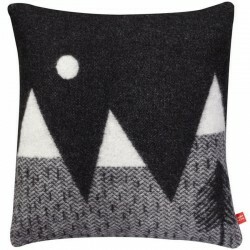 Soft, cosy, and reversible, forest wool cushion by Donna Wilson. 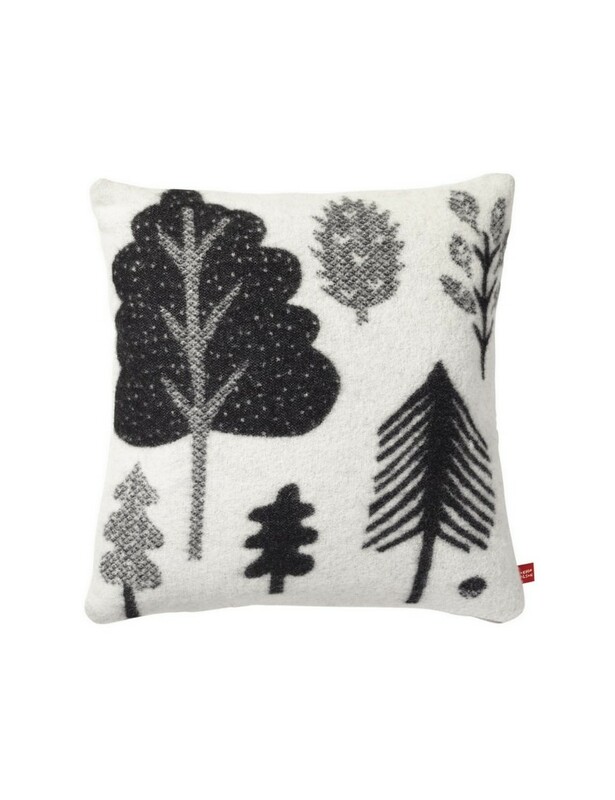 This super soft and cosy cushion is different trees featured on each side. 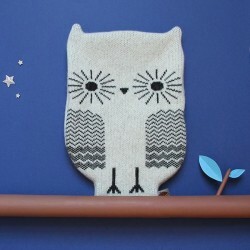 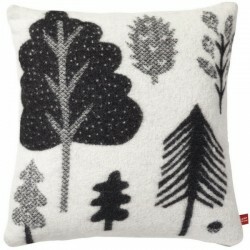 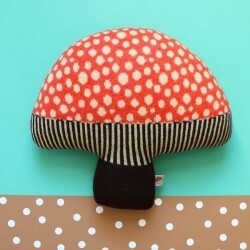 This lovely wool forest cushion fits great as decoration in your living room or over your bed.